A very interesting description can be seen in the same Wiki. Thanks a lot Alexander Now it has a special wiki entry. 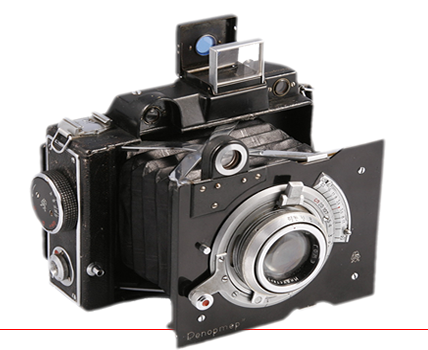 I've put this remark to the Wiki entry of the Zenit E Proto[type] too.